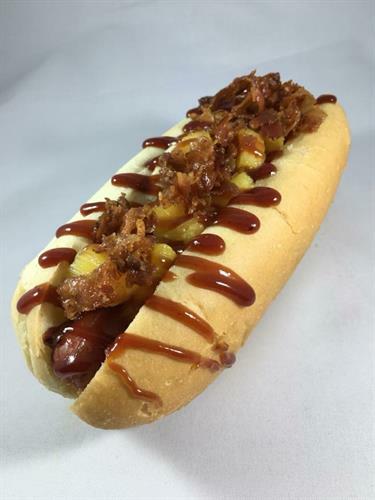 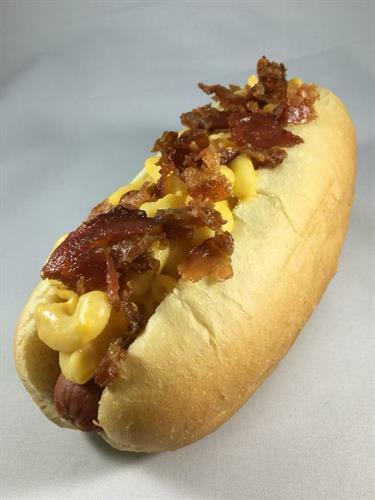 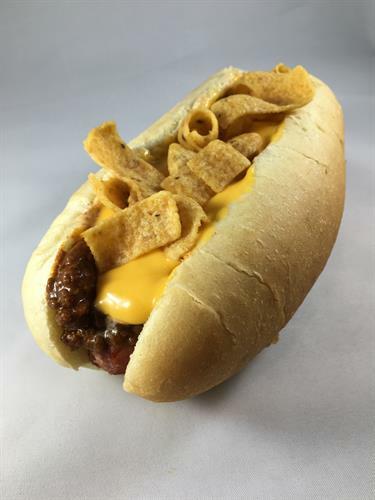 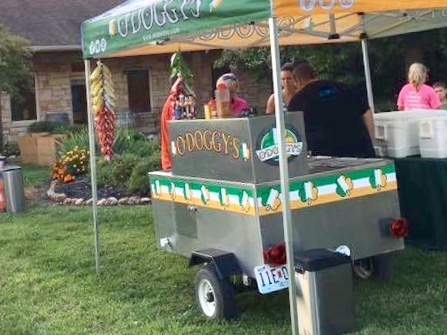 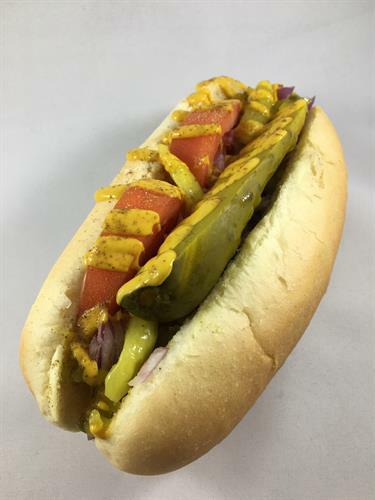 O’Doggy’s is a local hot dog restaurant with a foundation that began with a nostalgic hot dog cart reminiscent of those on the streets of New York City. 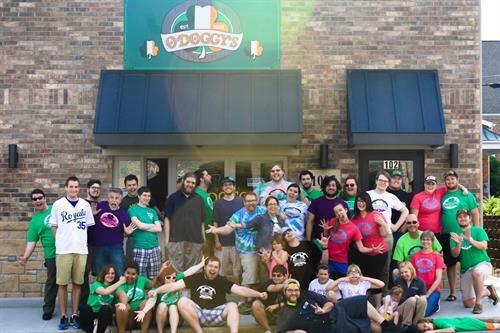 The Lawrences expanded O’Doggy’s from a cart, to a trailer, to a brick and mortar shop in downtown Rolla. 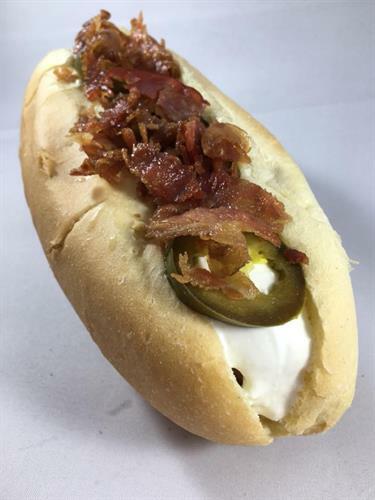 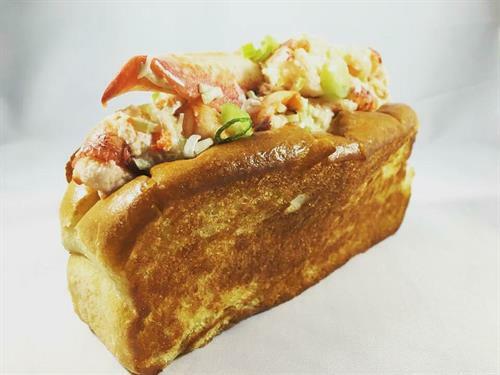 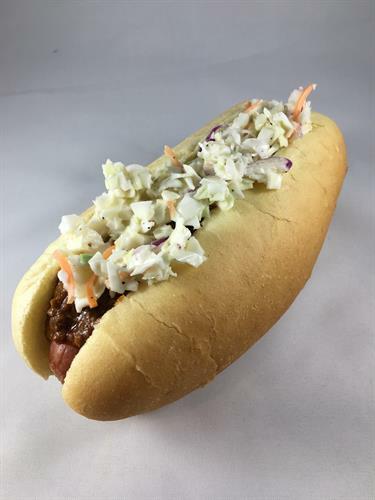 Similar to coastal mobile food carts, O’Doggy’s not only serves the finest all beef hot dogs (many of which can be considered “gourmet”), but they also serve lobster rolls, complete with a New England style split top brioche Roll! 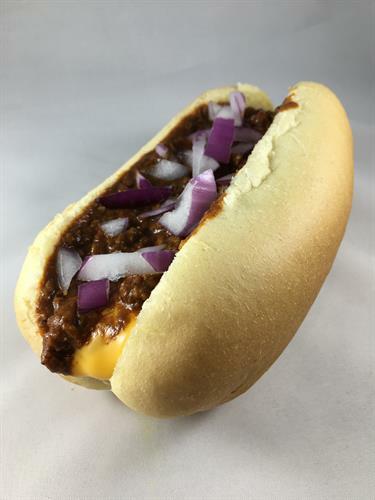 While the shop is open year round, you can still find the cart serving around town seasonally. 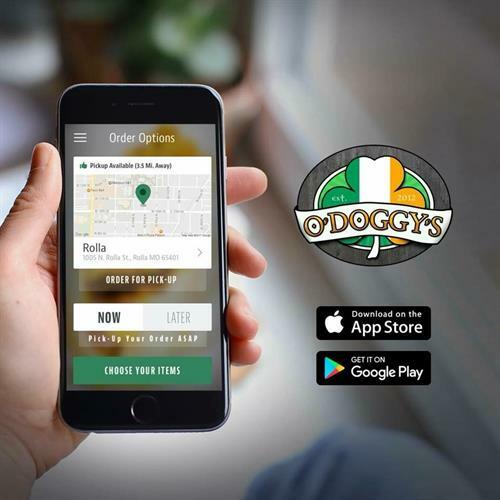 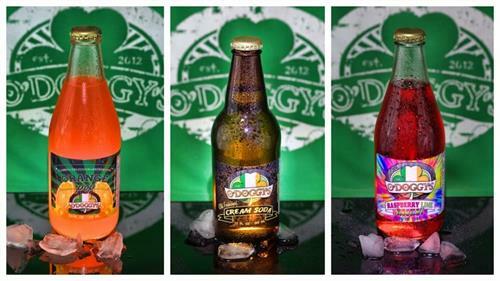 O’Doggy’s is available for catering more than just hot dogs. 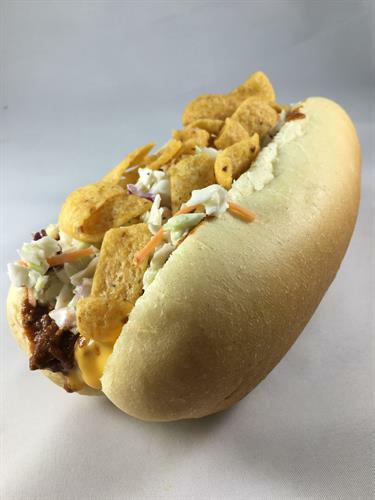 Consider us a mobile kitchen that can serve anything from BBQ, to tacos, to pastas, to lobster rolls, and anything inbetween. 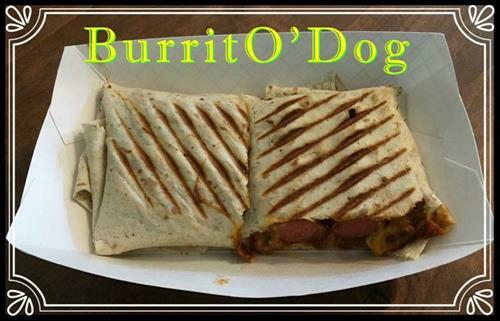 We can set up the cart and serve or offer drop off catering for your own self serve buffet.